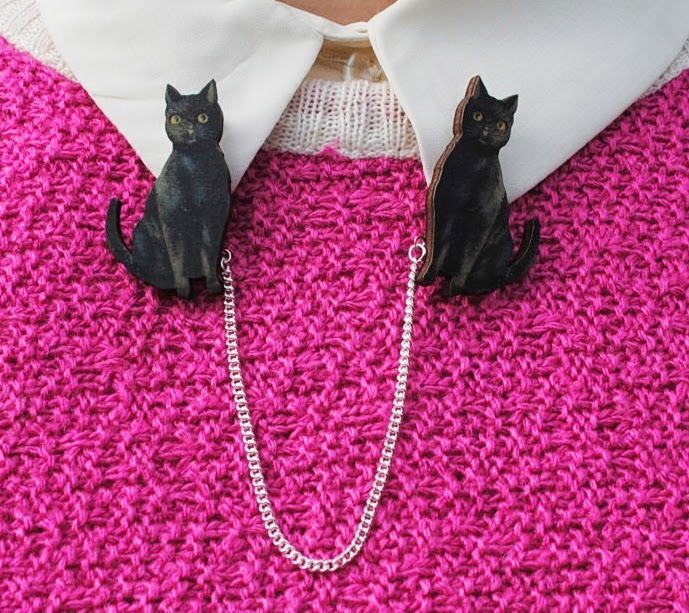 I love cat shaped accessories, and these collar tips from Lady Bird Likes are completely adorable! 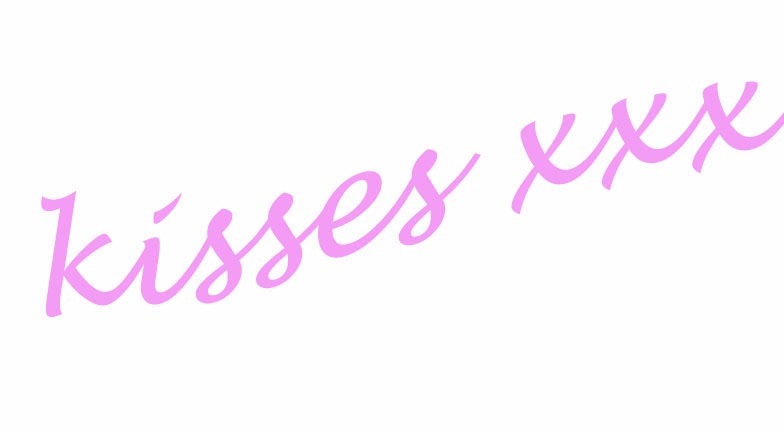 I cant brand myself as a crazy cat lady (my little kitty is sadly no longer with us) but I still get a little obsessive when I find something awesome and cat related. Today was a day of crazy meetings one after the other which involved A LOT of running around so it was a comfy clothes kinda day. In fear of feeling boring I added my little cat collar tips, and what better way to dress up an outfit?